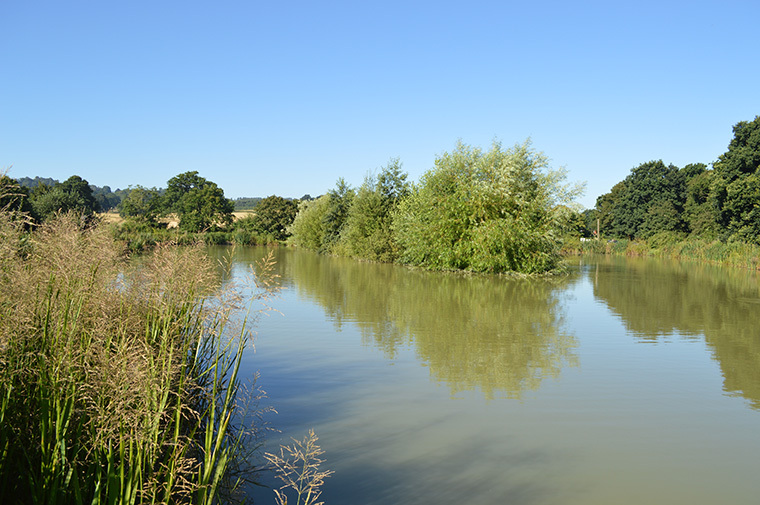 Lake 5 is one of our new lakes and specifically designed for the match angler. The lake boasts 20 swims and is a typical doughnut shape with one central island. Reeds and sedges along the banks are growing well. The lake is right next to a car park so you won’t have to far to take your gear. This lake is very heavily stocked with a wide range of fish, so plenty of action should be had. As this lake is so new it is a bit hard to advise what works well and what doesn’t. Some very good match weights have come out using a simple maggot and pole cup method.